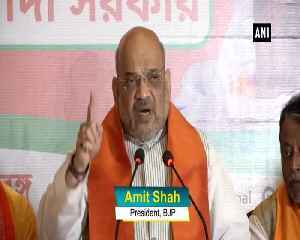 BJP's National President Amit Shah claims that allegations on Sadhvi Pragya Thakur are baseless and nominating her is the right decision. 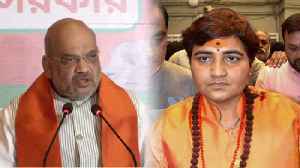 Amit Shah also slams Congress for using Sadhvi Pragya Thakur's..
During Lok Sabha Election 2019, BJP Candidate Sadhvi Pragya Singh Thakur insults 26/11 Mumbai Attack Hero Martyr Hemant Karkare . 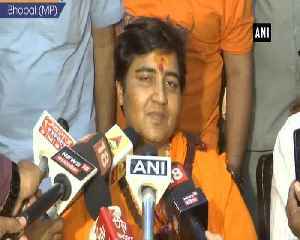 Sadhvi Pragya states, He treated me badly in jail and his death during..
Voting begins in 95 seats in 2nd phase of LS polls. 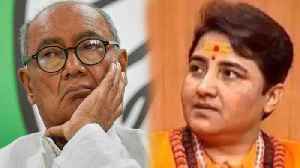 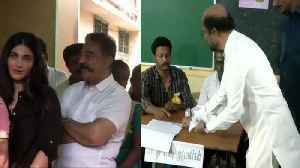 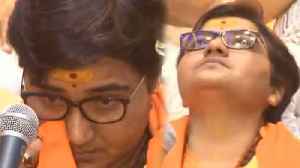 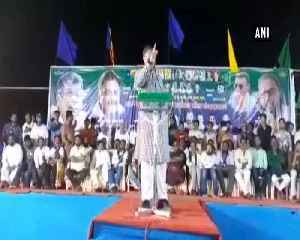 Rajinikanth, Kamal Haasan, Ajith, Suriya and Karthi were among the early voters as voting for the Lok Sabha elections in Tamil Nadu began on..
Lok Sabha Election 2019 : Sadvi Pragya joins BJP, she contest election from Bhopal against Digvijay Singh . 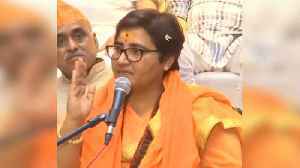 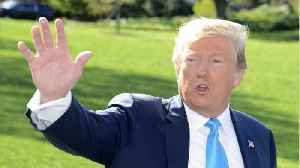 Sadhvi Pragya Singh Thakur, an accused in the 2008 Malegaon blasts, will contest the national..
Sadhvi Pragya Thakur had said that former Mumbai ATS chief Hemant Karkare died as she had cursed him.